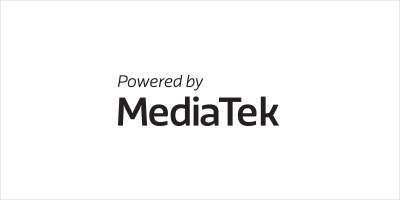 Available Logos are approved for usage by MediaTek, Inc. 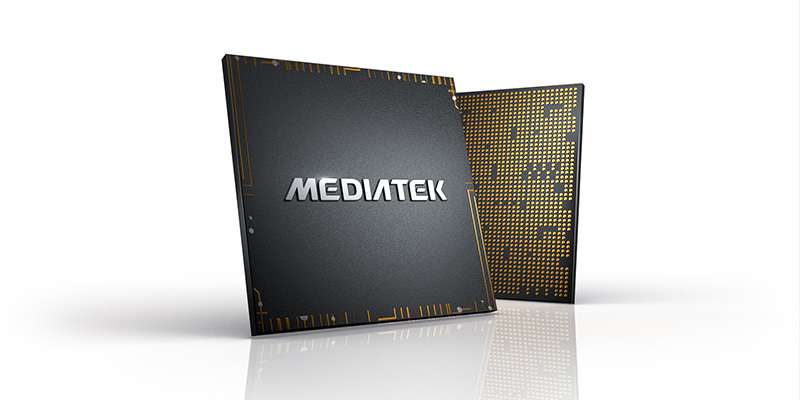 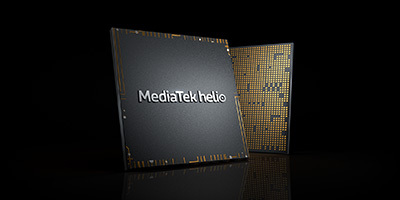 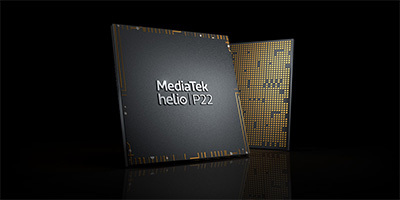 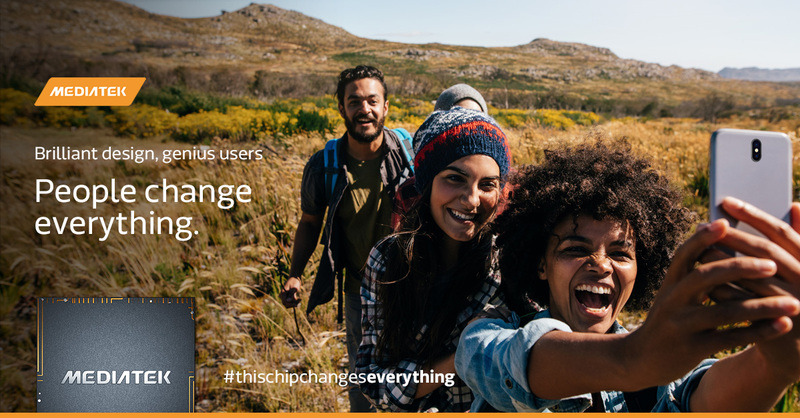 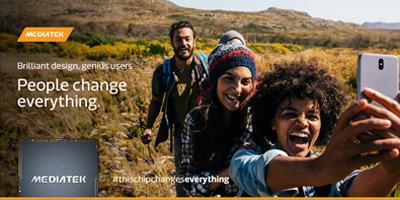 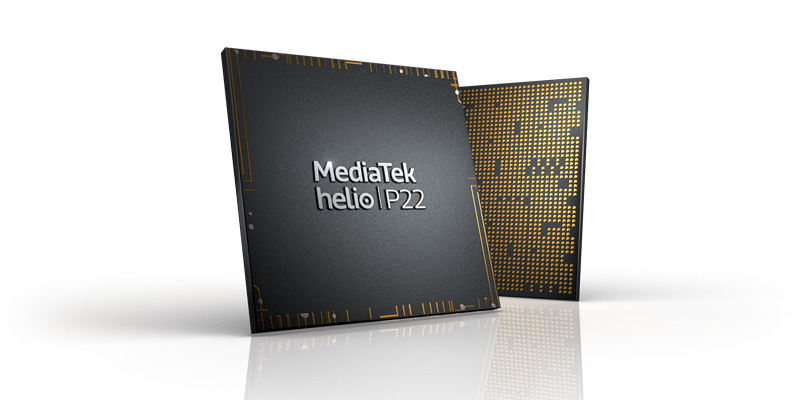 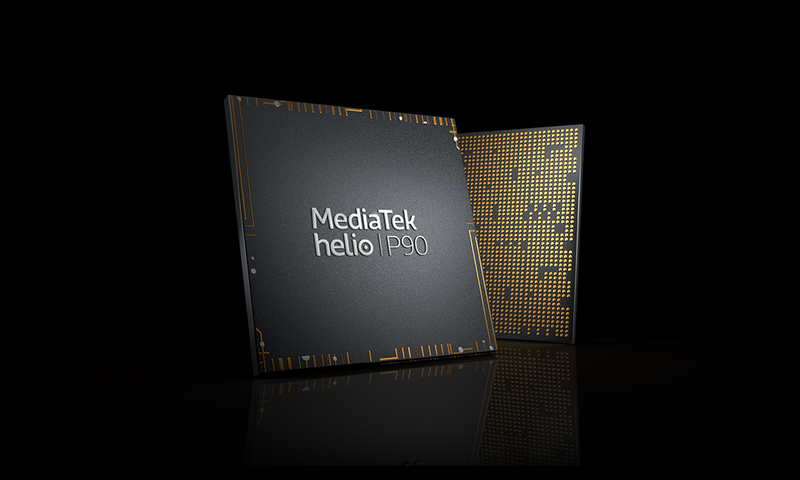 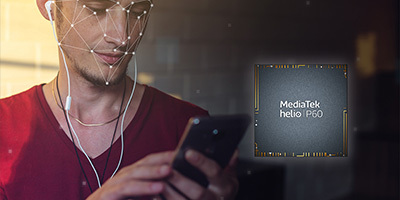 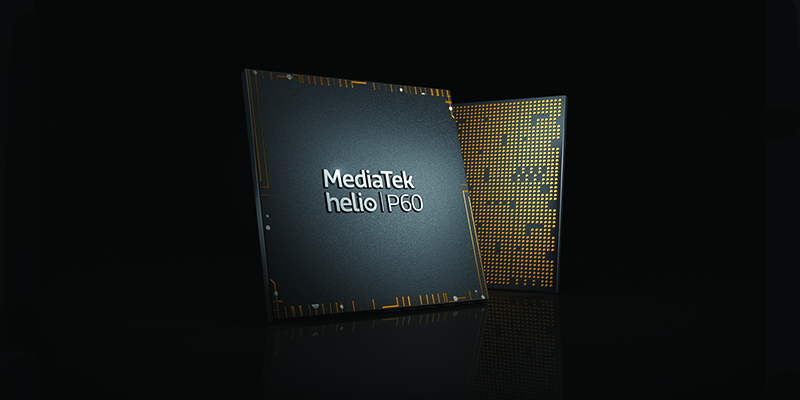 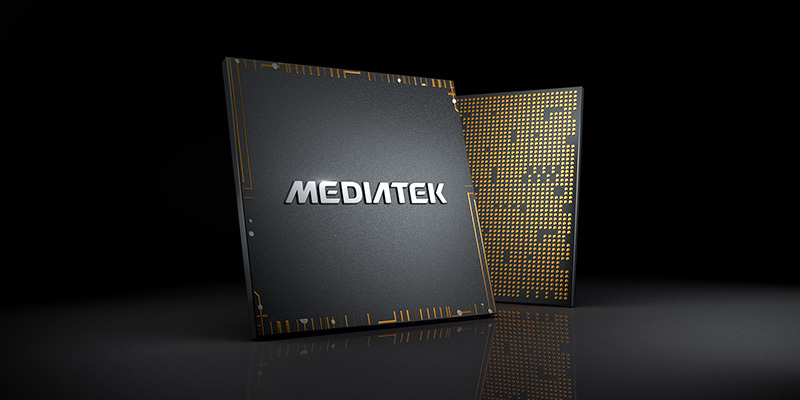 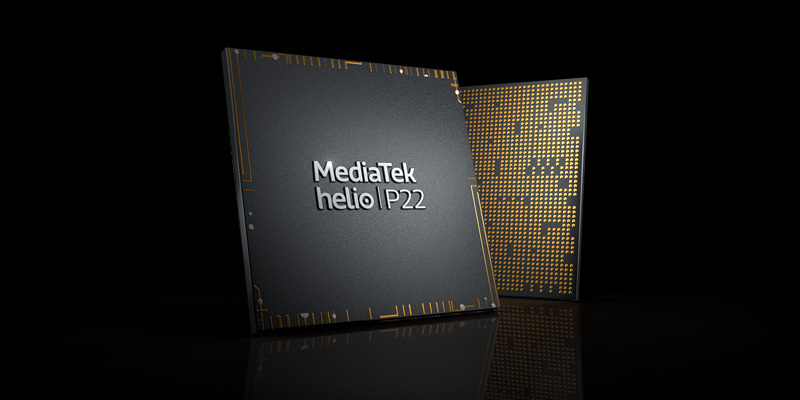 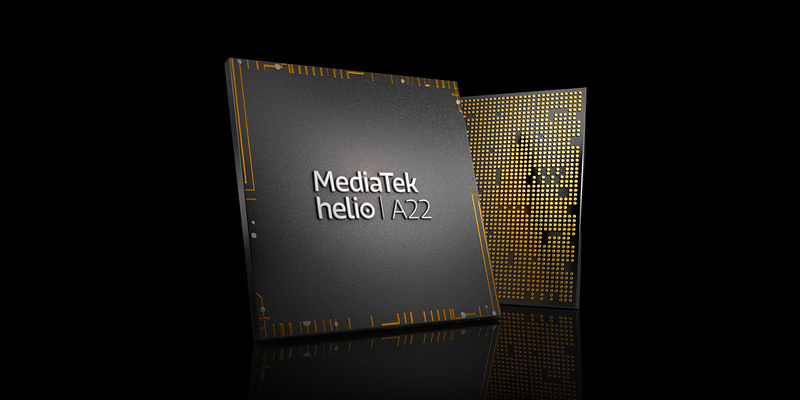 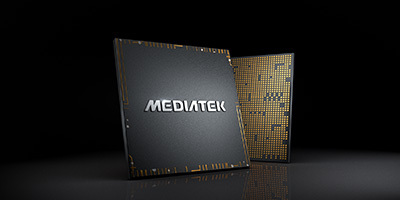 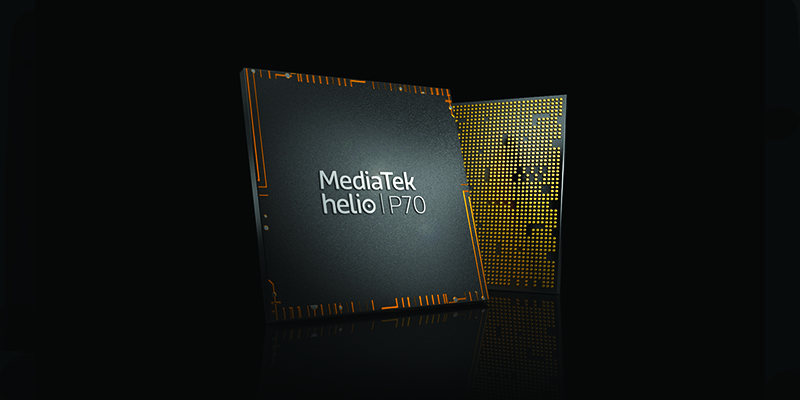 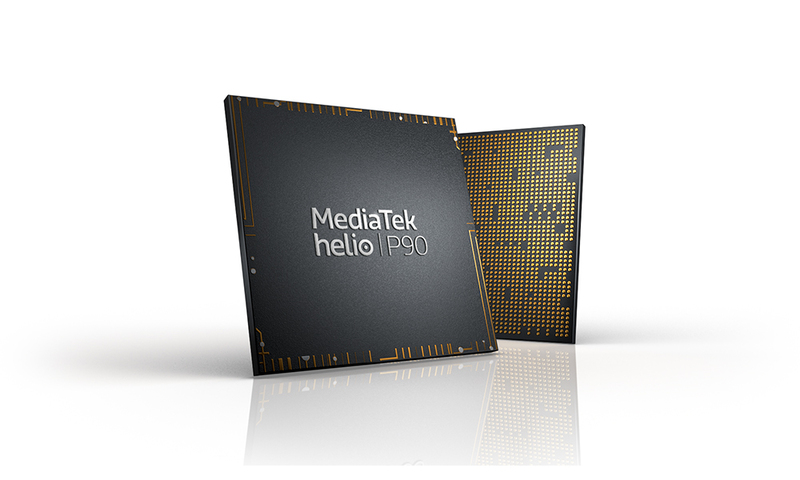 Available chip images are approved for usage by MediaTek, Inc. 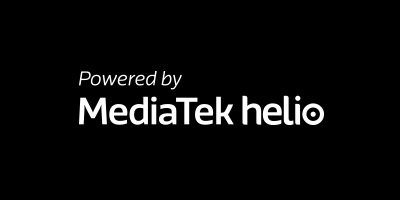 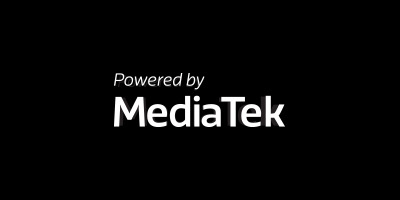 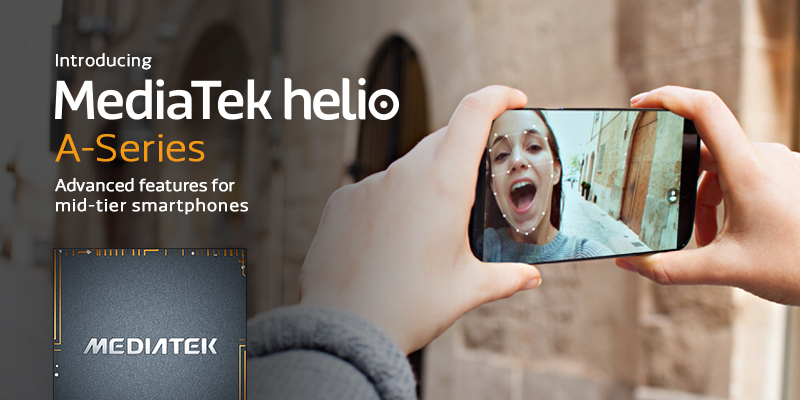 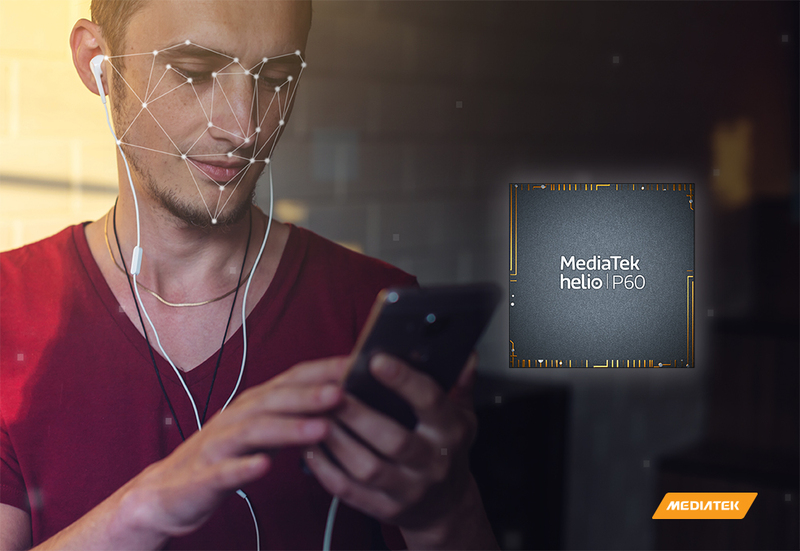 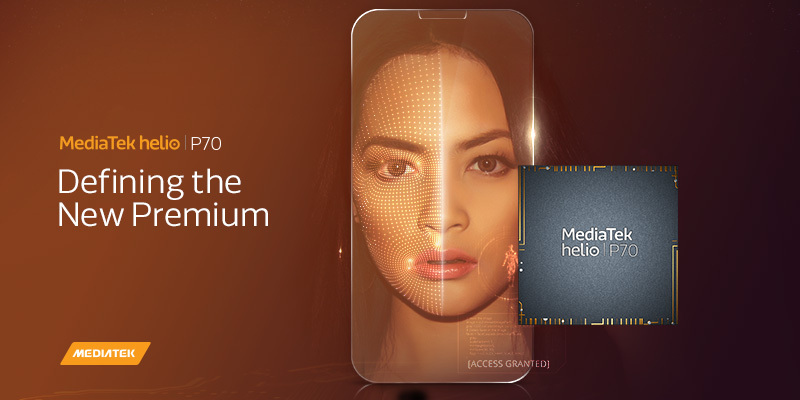 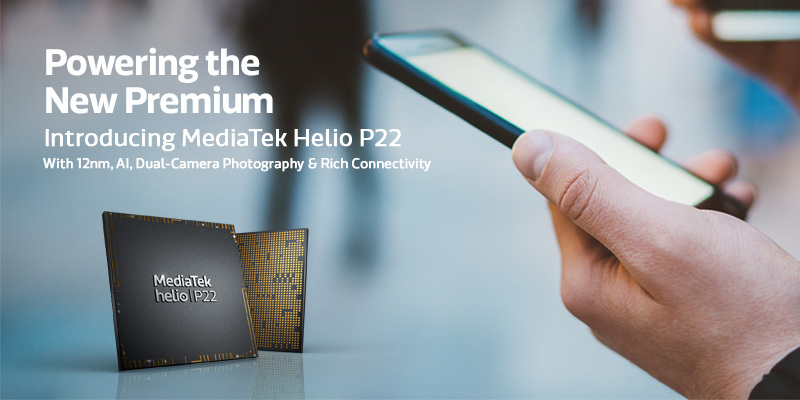 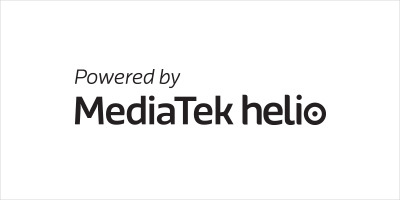 Available Product Images are approved for usage by MediaTek, Inc. 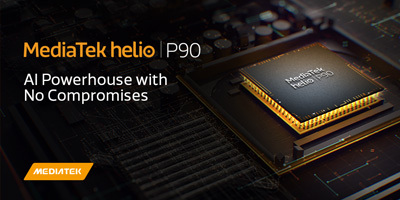 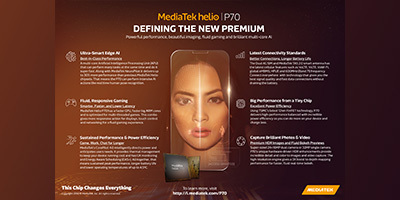 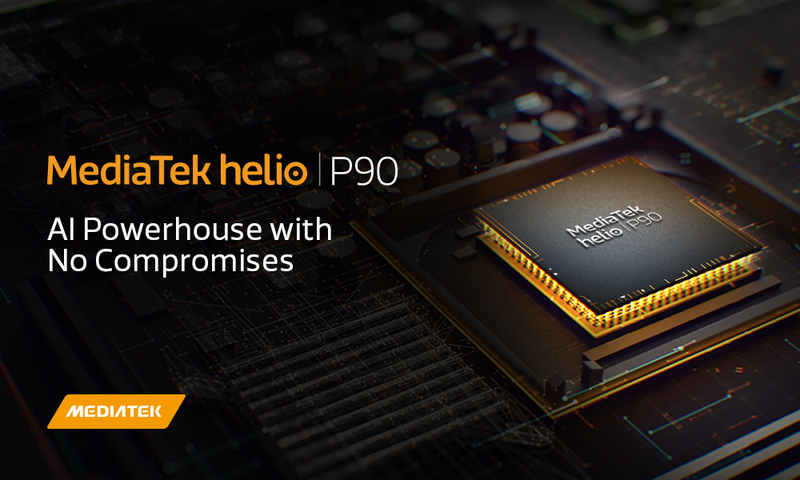 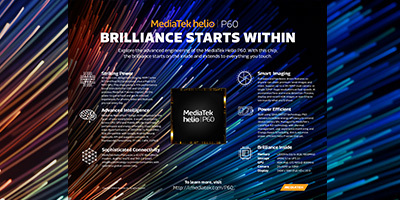 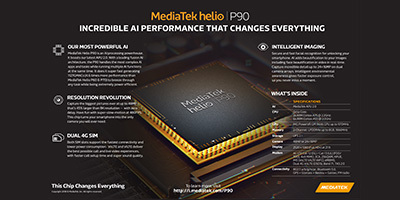 Available Infographics are approved for usage by MediaTek, Inc.